Design has matured far beyond the beautiful objects and imagery we use as embellishments. It’s an essential part of our daily lives, making every activity – no matter how mundane– easier, efficient and more enjoyable. The discipline has always been an important cog in the machine of our society, but in recent years it’s evolved into one of our most powerful and valued capacities. Today, design is an engine. A problem-solver with the ability to change stubborn behaviors and alleviate issues where other strategies fall short. It can educate without condescendence, persuade without force and has the power to transform obligations into desires. In essence, design can make any change, regardless of size or difficulty, possible. Since its establishment in 2005, the INDEX: Award has brought together the world’s best and brightest designs in service of humanity and our environment. To date, the prize has celebrated some of the most iconic and impactful solutions, from tiny tools for diagnosing disease to environmental moonshots saving our most vulnerable ecosystems. As more and more aspects of our lives migrate online, digital design is a key component of the equation when it comes to driving change. The smartphone app in particular, not only provides instant and transformative aid but empowers the ‘average’ person to contribute. This is the exact principle behind Be My Eyes (INDEX: Award 2015 Finalist), the service providing crowdsourced vision to the blind. 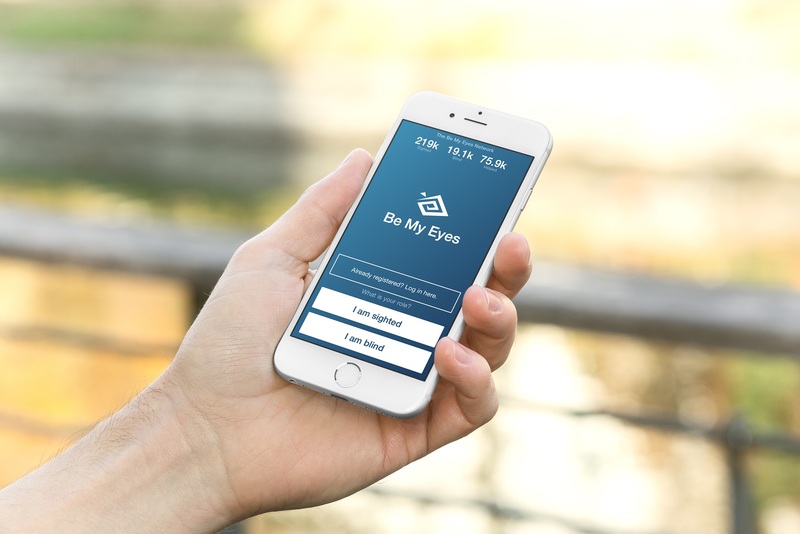 This ingenious app enables the visually impaired to instantly call a volunteer when they’re in need of a working pair of eyes. Via a simple video connection, the sighted person can quickly help solve the problem –for example, read a street sign– and allow the caller to resume their day. “We’re like Airbnb or Uber in the sense that we provide a life-improving service through simply providing a connection,” says founder Hans Jørgen Wiberg. Now available in 150 countries, the app has more and 1.5 million volunteers and 90,000 blind and low-vision users. Facilitating these connections is also essential for other large-scale and critical issues. The REFUNITE platform (INDEX: Award 2011 Finalist) reconnects refugee families who have lost touch during their often perilous journeys to safer shores. The free service allows anyone to search for family or friends via SMS, USSD, web or helpline. After registering a public profile of their missing loved one, REFUNITE will send users notifications any time they receive new information or possible leads. 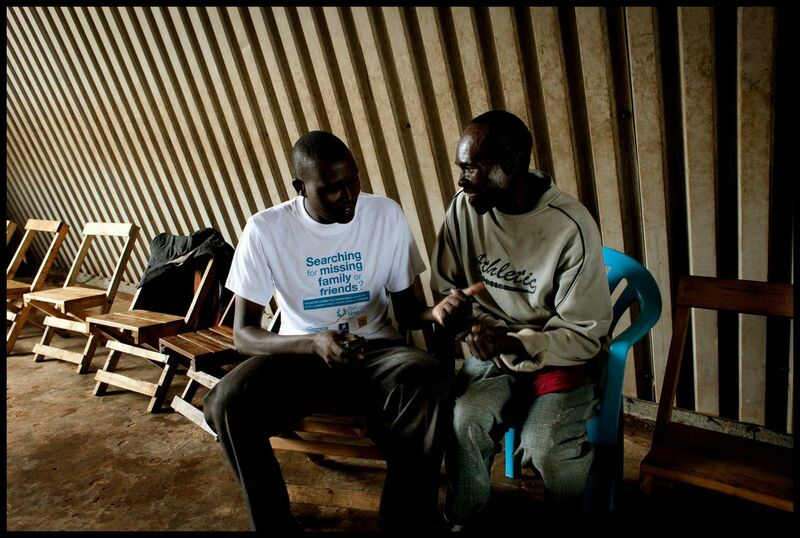 To date, REFUNITE has helped reunite more than 40,000 families. In addition to solving problems, digital design is instrumental in boosting opportunities for those who need it most. Duolingo (INDEX: Award 2015 Winner) has quickly developed into one of the world’s best language learning and translation tools. 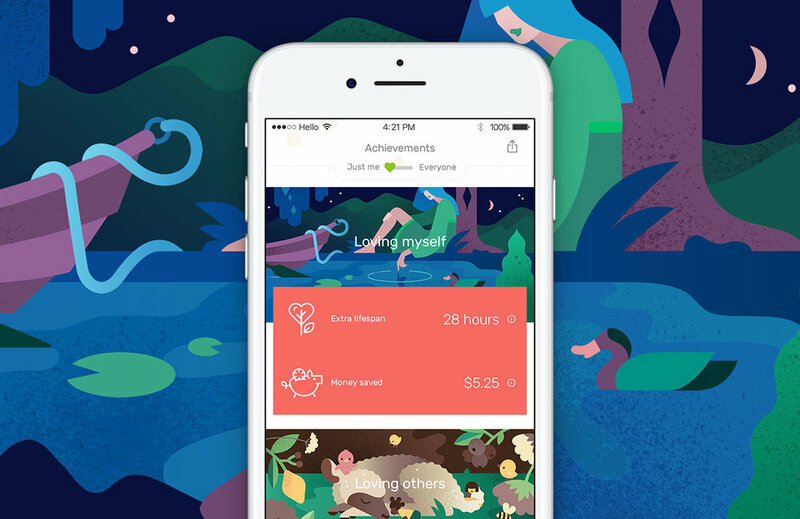 While some users –an impressive 300 million– might only use the free app to kill time during lunch breaks, many are using it to level-up in life. By upgrading their language skills, thousands have been able to open new doors to higher education and better-paying jobs. 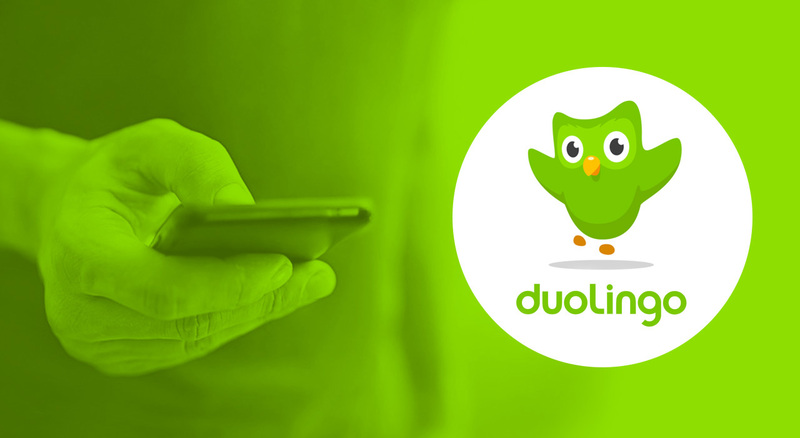 Along with great user-experience design, players are also skillfully guilted into keeping up progress by the platform’s adorable mascot, Duo the owl. If absent for a week, Duo will appear in your inbox, wide-eyed and teary, begging you to return. These loveable little avatars have also developed beyond the gaming world into more serious roles, helping keep people happy and healthy. FINE, which stands for Feeling Insecure, Neurotic and Emotional, is an AI-powered digital friend that can read and react empathetically to children’s emotions. 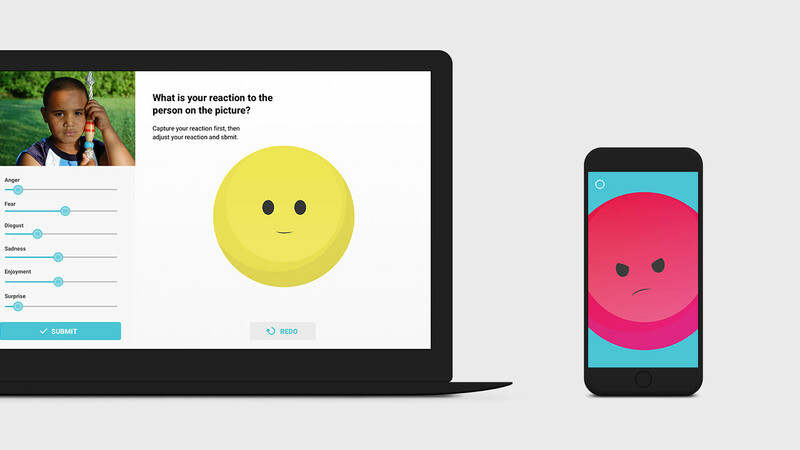 Developed by design studio Method, the tool offers support, monitors moods over time and helps foster family discussions. While still in prototype stage, FINE’s cute yet equally clever ‘guardian’ presents an innovative, and potentially highly effective, approach to avoiding depression in youth. Other notable applications go beyond personal issues, rallying users to join a global cause. American-born Reyets is all about fostering social justice warriors. 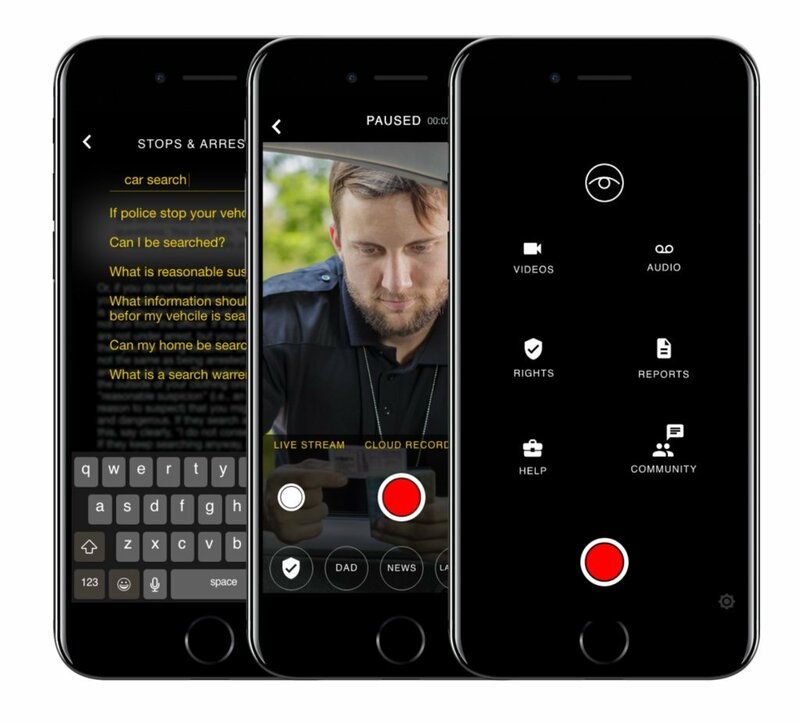 The app gives users the ability to safely record and live-stream any high-risk situation, be it a police altercation, involvement in a protest or any other situation where the user may be in danger. Using AI, it also provides real-time generated civil rights information, based on geolocation, as well as connections to organizations, lawyers and news outlets to help users take the right action. In pursuit of a greener planet, The Darwin Challenge shows the tangible impact of a meat-free diet. Each plant-based day, saved toilet flushes, capped greenhouse gases and much more are mapped and displayed in simple yet striking infographics. Users are also able to see the world’s progress, making it abundantly clear that individual choices can have a big impact. This helps to alleviate the apathy people often feel when confronted with intimidating global issues like climate change and animal ethics. 2019 INDEX: Award applications are open — get involved! These powerful designs are just a few among thousands of people and projects using their creative skills to make a positive change. If you, or someone you know, is a designer with big ambitions and a life-improving solution to match, the INDEX: Award can help you realize them. The prize is now accepting nominations for the 2019 cycle with €500,000 earmarked for the winners. Nominate now and join the good fight! INDEX: Design to Improve Life is a Danish non-profit organization, founded in 2001, with a focus on design for good – what we call ‘Design to Improve Life’. We support and mobilize the people and projects using design to solve real-world challenges and secure a more sustainable future.